Al Rayyan Swimming Pools W.L.L is a division of Al Sulaiteen Group of companies started in 1987, with over 31 years of dedicated quality standards, Al Rayyan is the most preferred pool specialist with in-depth knowledge of the unique pool requirements of the State of Qatar. Al Rayyan Pools have set industry standards over the years. Al Rayyan swimming pool solutions are total: Design, Construction, Maintenance of Indoor & Outdoor Swimming Pools, Facilities & Pool Enclosures Buildings, Spa, Water Features, Waterfalls, Steam, Sauna, Lakes, Ponds, Gardens, Playgrounds & Landscapes etc.… to an entire inventory of water leisure’s life style are available at a single window. Al Rayyan Pools quality standards right from procuring equipment and materials, throughout the design and construction phase and after installation are uncompromising. Our suppliers of machinery are handpicked from producers from Europe, USA & Australia who meet our challenging criteria for excellence. That is why Al Rayyan Pools is the most recognized brands of swimming pool life style in the entire Qatar. We propose to be the leader of swimming pool business in Qatar to that end we are committed to deliver uncompromising quality affordably which makes swimming pool life style a meaningful experience for our clients. Our mission is to build a body of satisfied clientele in entire Qatar in the fascinating niche of swimming pool life style. 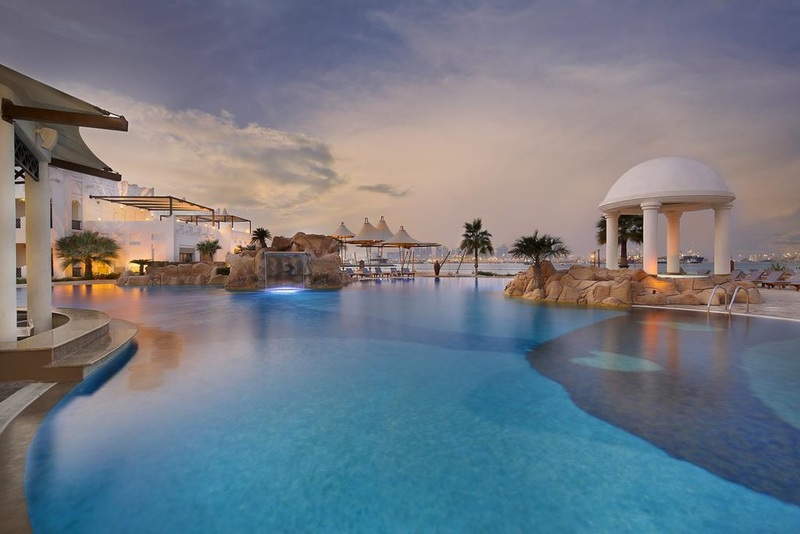 For that we are committed to explore the best available sources the world over and make highest quality accessible to the clients in Qatar so that they may relish the swimming pool experience as a thing of great joy.